I haven’t read much of Ernest Hemingway, but this title somehow ignited a peculiar interest in me. 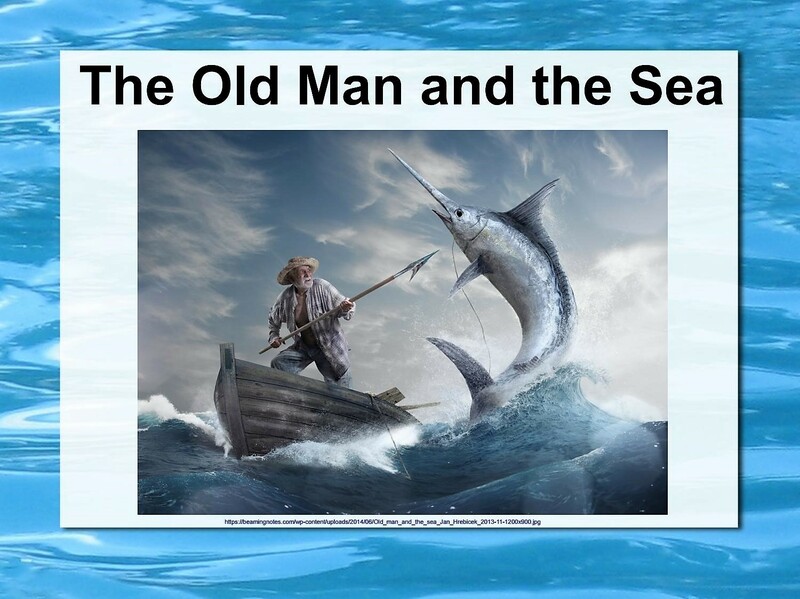 “Old man and the sea” is a short novel written by Ernest Hemingway. The book was one of the last fiction works by the American great, that was published in his life time. It was published in 1951 and won the prestigious Pulitzer prize in 1953. This is the story of Santiago, an old fisherman who continuously struggles against the ill fate for 84 days before catching the big Marlin fish. The true grit, the old man represents against the misfortune, is the essence of this incredible story. The story revolves around the old man and his struggle to catch a fish for his survival as he couldn’t find a single fish for continuously 84 days. Because of his regular failures some of his peer fishermen had started making fun of him and some used to sympathize but none of these let him down. The following lines perfectly portray the situation and toughness of the old guy. “The sail was patched with flour sacks and looked like the flag of permanent defeat. I loved the story and interestingly after reading that I learnt a great deal about the fishing gears, sailing instruments etc, which I was completely oblivious about. Having said that the narration was so breezy that never did I feel my unacquaintance with those terms and nevertheless, it conveys the message very clearly leaving a lasting impression. For those who love the inspiring fiction work that stays with you for long time, this is perfect example to be in your book shelf.